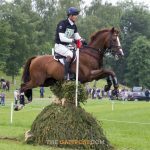 Last year’s Burghley CCI4* winners Oliver Townend and Ballaghmor Class reaffirmed their superiority at Burgham International Horse Trials, taking the principal Newton Hall CIC3* class. 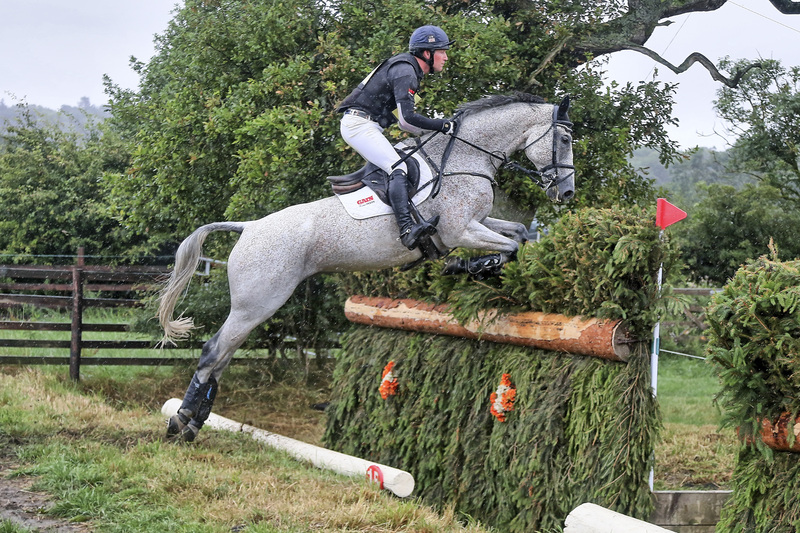 The grey Ballaghmor Class, owned by Karyn Shuter, Angela Hislop and Val Ryan, was fifth after dressage with a score of 27.8, but rose up the order with a perfect clear round in the showjumping and an effortlessly fast cross-country performance for just 1.2 time-faults. Oliver also won the Howard Russell Construction Ltd CIC2* on his 25.7 dressage mark with Stephen and Victoria Hazeldine and the Mitchell Fox Group’s Treglider, an eight-year-old by Royal Concorde. 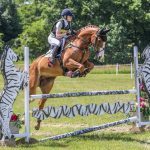 Izzy Taylor dropped from first place to second in the CIC2* with Kilderrys Cougar Girl after adding four penalties for one showjump down to her dressage score of 23.7. Tom Jackson was third with Capels Hollow Drift. 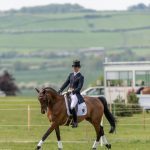 In the Metnor Group CIC*, dressage leaders Piggy French and her fiancé Tom March’s six-year-old Emerald Jonny led from start to finish, adding just 0.4 of a cross-country time-fault to a stunningly good dressage score of 17.9. Georgie Spence finished second on Calvin II with a final score of 25.1, while local rider Bella Innes Ker took third on Guidaro. 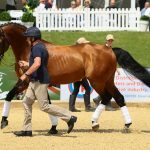 “It’s been a fantastic event – we had outstanding entries and, having worked very hard on the footing for the horses in preparation, the rain was able to get into the ground and it meant that the going was perfect and everybody was able to run as competitively as they wished,” said Event Director Martyn Johnson.